Pakistan currently trail the three-match Test series 0-1 against New Zealand. Pakistan lost the first Test against New Zealand in Abu Dhabi as they faltered in a moderate 176-run chase in the fourth innings. With the second Test of the three-match series scheduled to commence on Saturday in Dubai, Pakistan skipper Sarfraz Ahmed has urged his batsmen to step up to the occasion. 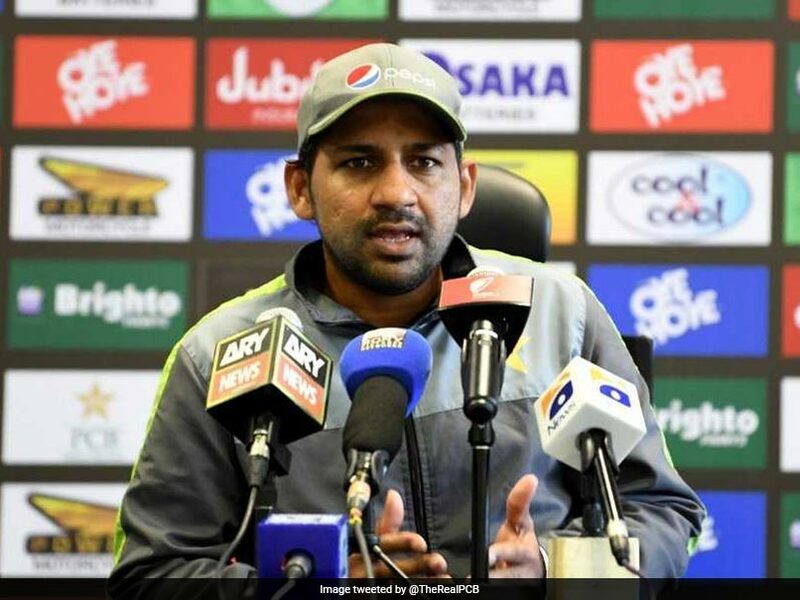 Stressing on the fact that the batsmen need to play longer innings, Sarfraz said that his team has learned from the mistakes made in the past few games and are looking to bounce back in the second Test and level the three-match Test series. "What mistakes we committed we have left them in Abu Dhabi. 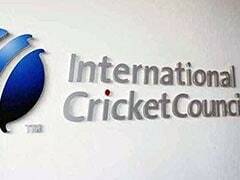 If you analyse our last eight Tests or so, our batsmen get out without playing long innings so we have spoken to them about that," said Sarfraz ahead of the second Test. 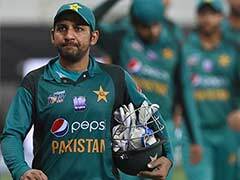 "This is an important Test for us so we should play good cricket and we realize how important it is to bounce back and then go on to win the series," said Sarfraz. Ahead of the start of the second Test, Pakistan have called up lanky teenage pacer Shaheen Shah Afridi -- who took seven wickets against England Lions in the four-day game in Abu Dhabi this week -- but his chance of making a debut in Dubai are slim. New Zealand, on the other hand are mulling the option of including a third spinner in uncapped off-spinner Will Somerville. The last time they played three spinners in a Test was against India in Kanpur two years ago. New Zealand batsman Henry Nicholls said his team are more confident after the win. "Obviously, it was an ideal start for us to win the first Test and we have the belief heading into the second Test," said Nicholls who made a fighting 55 in New Zealand's second innings in Abu Dhabi. "We bounced back after not an ideal start and found ways in conditions that are foreign to us, so it was nice and has given us confidence heading into the second Test." 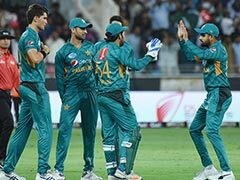 "Pakistan will definitely look to bounce back so it's for us to improve and to assess quickly and adjust at a different ground and different wicket," said Nicholls.